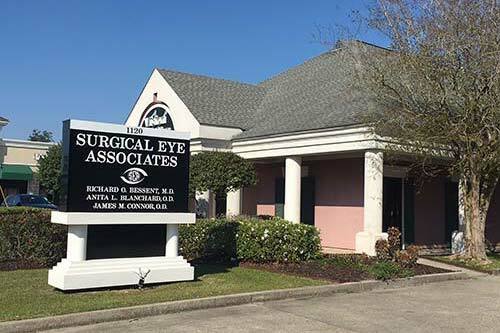 Surgical Eye Associates has provided the Northshore with Full-Service eye care, medical and surgical treatment for various eye conditions for the past 30 Years. Surgical Eye Associates specializes in ALL your eye care needs. From routine examinations to delicate eye surgeries, our team of doctors and staff are ready to help! Below are some of the many services we provide our clients. LASIK surgery may reduce or eliminate the need for corrective lenses. Please contact our certified eye specialists to find out whether you’re a good candidate for LASIK surgery. 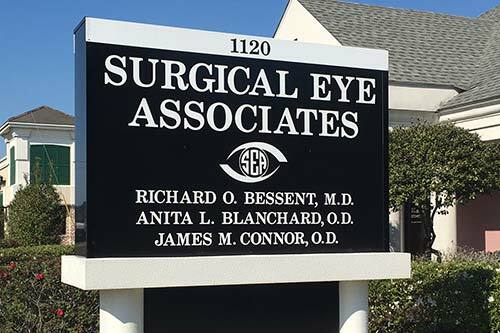 Welcome To Surgical Eye Associates! 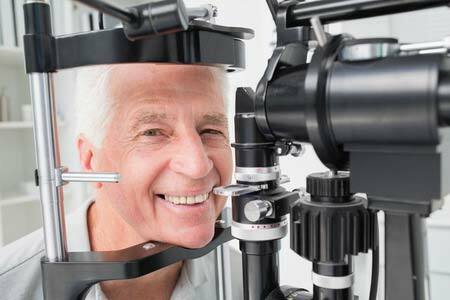 Whether you are in need of a new prescription or are interested in learning about a surgical procedure, our staff is committed to providing friendly, professional, and comprehensive ophthalmic care. We call upon decades of experience to provide knowledgable consultations and options to our clients and use the most up-to-date equipment and surgical techniques to maximize medical treatment and surgical outcomes.